There's nothing more empowering than self-sufficiency. The ability to take control of your life and achieve your goals serve as both personal inspiration and inspiration to your wider community. Every individual has the power to change the lives around them. 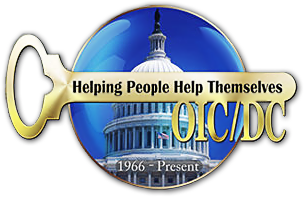 At OIC/DC, we are dedicated to showing people the assets and strengths that they already have, while offering programs to help them develop new professional skills. As a job training and job placement agency, we are passionate about helping individuals launch a career pathway. We offer a variety of national certifications that will boost your career. Contact us today to get started on the path to success. Take the first step toward your new career.